He has broken out of two of the highest level maximum security prisons in Mexico. Helped, authorities believe, by his vast wealth and network of underlings, which were used to bribe corrupt correctional staff into aiding and abetting his escapes. Now it’s up to the U.S. Federal Bureau of Prisons to figure out how to contain Joaquin (El Chapo) Guzman, and prevent him from throwing egg on the faces of his U.S. captors, too, by escaping one of their prisons. People who work in the corrections field say the Bureau has likely been planning for this challenge since long before Tuesday’s guilty verdict in Guzman’s trial. And many of them believe that, without a doubt, the 61-year-old Guzman is heading for the Administrative Maximum Facility (ADX) Florence in Colorado. It is the highest-security penitentiary in the United States. A so-called supermax prison. Opened in 1994, it currently houses 407 prisoners. There’s room for 490. It’s never been full. No one has ever escaped. Florence, Colo., is about 180 kilometres south of Denver. 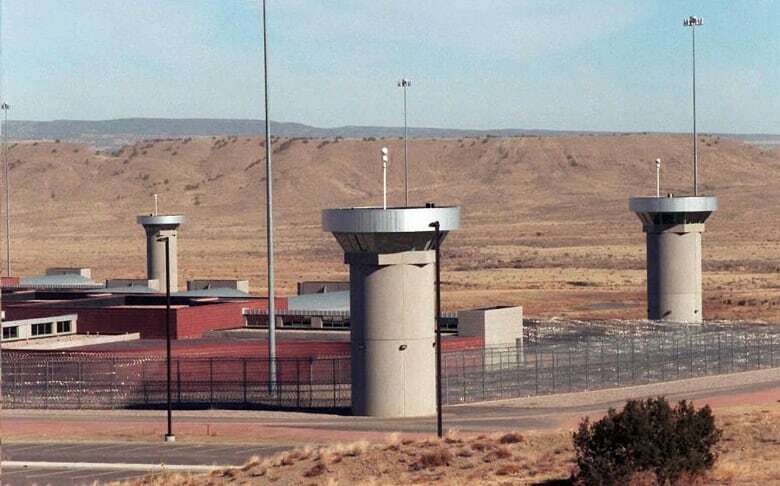 The prison compound is in a remote area in the shadow of the Rockies. 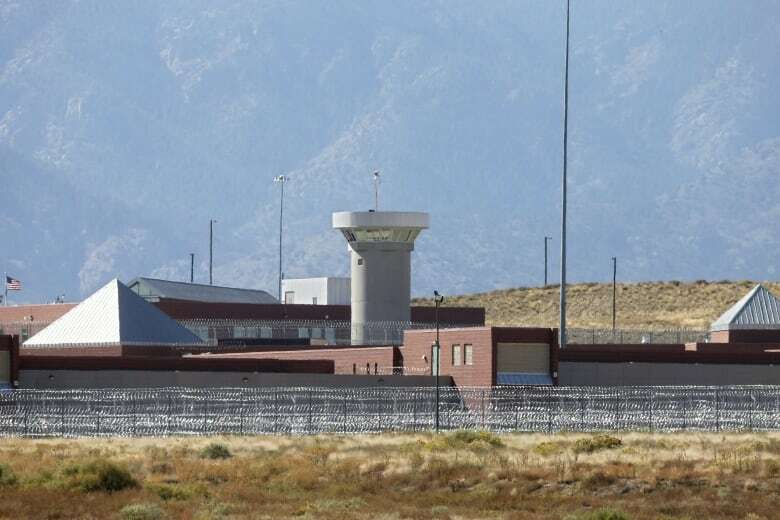 The mountains — along with the wild animals that prowl the terrain — provide a natural and imposing extra level of security to any inmate even contemplating an escape from the facility. The Supermax is one of three buildings on a two-and-a-half sq. km compound. There are six gun towers outside, and the penitentiary next door has another six. Armed guards patrol the grounds in vehicles 24 hours a day. If Guzman is sent there, Hood said he will likely never see another inmate. He’ll be isolated in his cell for 23 hours a day, with the option to go outside for one hour, by himself, in a secure area. His cell would be about two metres by three-and-a-half metres, with concrete, sound-proof walls and a concrete door. He’d have a concrete table, a concrete stool, and a concrete bed with a thin foam mattress on it. There would be a small, narrow window. Guzman would know whether it’s day or night, but he wouldn’t be able to reach it to look outside. 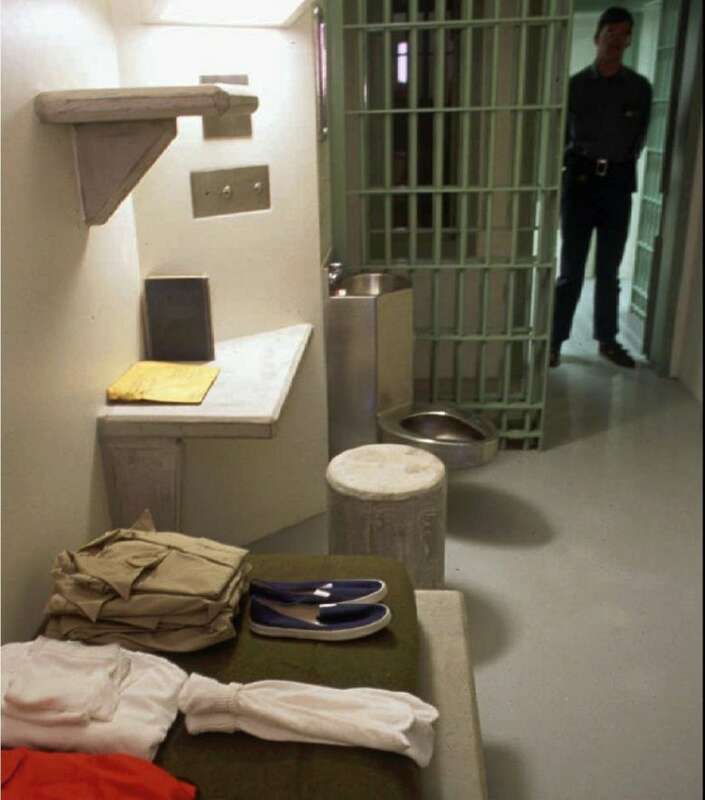 In what might be perceived as a luxury, Guzman would have a shower right in his cell, with the ability to take as many showers a day as he wished. But Hood said, it’s there only to save guards from having to take the prisoner out of the cell and move him to another location. One fewer reason to leave the cell, one fewer chance to attack a guard or try an escape. Guzman would have a TV, but with only pre-approved programming. And he may be put under special orders to never see daily news. If he wanted to read a newspaper, said Hood, it would be 30 days old. 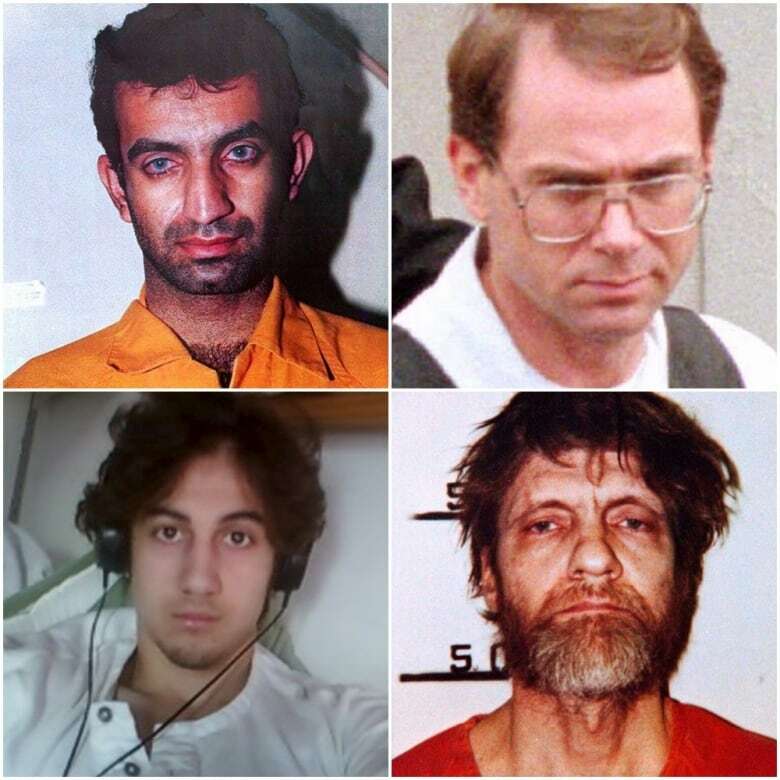 Even though he’d be unlikely to hear their voices or see their faces, Guzman would share the facility with some pretty notorious figures: the mastermind of the 1993 World Trade Center bombing, Ramzi Yousef; the 1995 Oklahoma City bombing conspirator, Terry Nichols; the 2013 Boston Marathon bomber, Dzhokhar Tsarnaev; and the Unabomber, Ted Kaczynski. But not every prisoner there is a terrorist or mass killer or gang leader. Hood said most of the inmates there get there by killing a correctional officer or another inmate in a previous facility. Whether Guzman gets to have visitors or talk on the phone will be decided by the Bureau of Prisons. Guzman may get Special Administrative Measures, or SAMs. 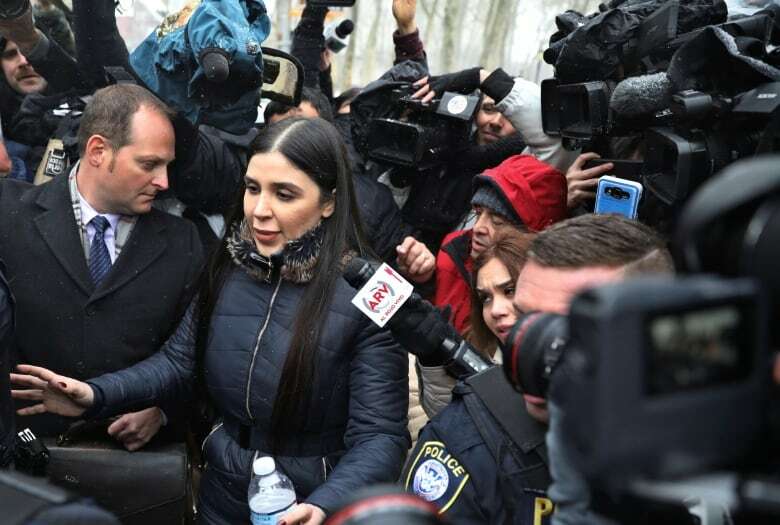 Horn said those measures might say, since Guzman’s wife allegedly helped him escape from prison in Mexico in 2015, he’s not allowed visits with her. Or they might say no visits from his children or past associates either, because of the risk of them somehow getting information to him from the outside world. And they can go further. “They can limit all outside contact. They can [only] allow contact that is monitored. They can read his mail, they can listen to his phone calls, they can ensure he has no-contact visits. When he enters and leaves his cell he will be shackled,” Horn said. Hood said whatever Guzman experienced in the past in the prisons where he served time in Mexico, it was nothing like what he’d experience at ADX Florence. He said the minute a prisoner walks into ADX Florence, everything changes.